The Royal College of Physicians (RCP) will be celebrating its 500-year anniversary in 2018. As well as celebrating its history throughout the year, we will be taking a look at the future of the RCP. 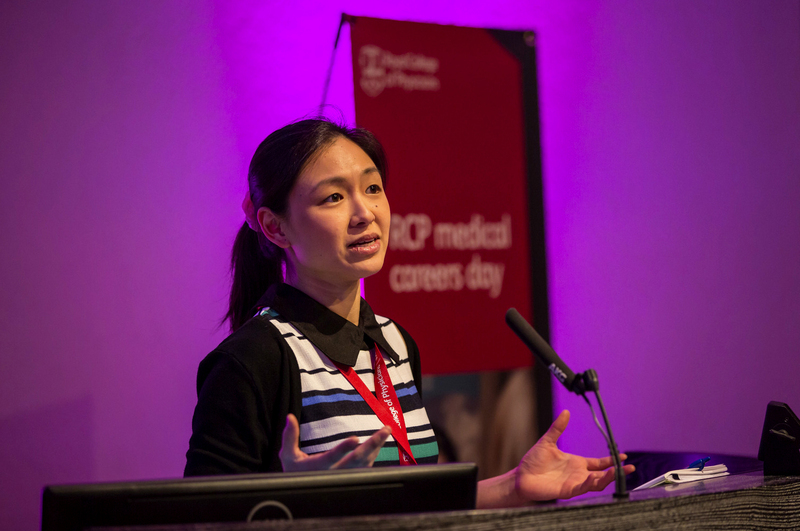 Traditionally lectures at the regional 'Update in Medicine' conferences have been delivered by consultants from within the region and the surrounding areas. For 2018, the RCP plans to appoint a quincentennial lecturer in each region to give a lecture at the regional Update in Medicine (or a similar alternative meeting). Trainee physicians at CMT, ACCS-AM or ST3-7 level are invited to apply and to be eligible should not be expecting to complete training (ie obtain their CCT) before the date of the regional Update in Medicine. If you are a consultant physician please consider encouraging trainees to apply. chief registrar experience and achievements. last approximately 30 minutes, with 5 minutes for questions (precise times may be adjusted in individual regions). Abstracts should be submitted using the abstract submission form and be accompanied by a supporting statement from the applicant's consultant. All abstracts will be anonymised for the assessment process. Please see the assessment guidelines for further details. For more information, contact Emma Joseph, senior manager for UK regions by phone on +44 (0)20 3075 1783, or email at emma.joseph@rcplondon.ac.uk. Applications open for each region approximately 9 months in advance of the 2018 regional Update in Medicine conferences. All eligible members of the RCP will receive an email from their regional manager when applications for the region open. The email will include the application form, guidelines and information about the conference.